Do you hate sewing up garments? You spend weeks or even months knitting a beautiful sweater then you spoil it during the finishing stage. Sound familiar? I can help. My next online Professional Finishing Techniques starts on 1 May. Sign up by 22 April for only $30 (approx £18). Many knitters find sewing up their garments intimidating. This class will teach you the easy way to seam your garment in addition to several other finishing techniques. If you're only going to take one class, then this should be the one! The lessons will consist of videos and photo tutorials. You will be able to access the course material indefinitely, which means you can work at your own pace and view/repeat the videos as many times as you want. I will be available to answer questions for the duration of the course. Leslie attended my Professional Finishing Techniques at Social Fabric in 2013 and said: "A 'eureka' day with Anniken. So simple and so obvious when you know how!!! My finishing will now be an exact science, rather than 'hit and miss'." The advantage of an online class is that you can go back and view the class info as often as you wish and in your own time, rather than being confined to a one day workshop. This course will start on 1 May 2014 and last for 2 weeks. This course is suitable for knitters of all abilities. Sign up by Tuesday 22 April and pay only US $30 (which is approx £18 depending on exchange rate at time of enrolment). From 23 April fee increases to $40 (approx £24 depending on exchange rate at time of enrolment). Prefer to take an 'in-person' class? Live in the South West? I'm teaching Professional Finishing Techniques as a half day class at Blacker Yarns in Launceston, Cornwall on Saturday 10 May. We'll cover most of the same topics as the online class but we can't cover all of it in one day class. The class listing have full details. You can book this class now. 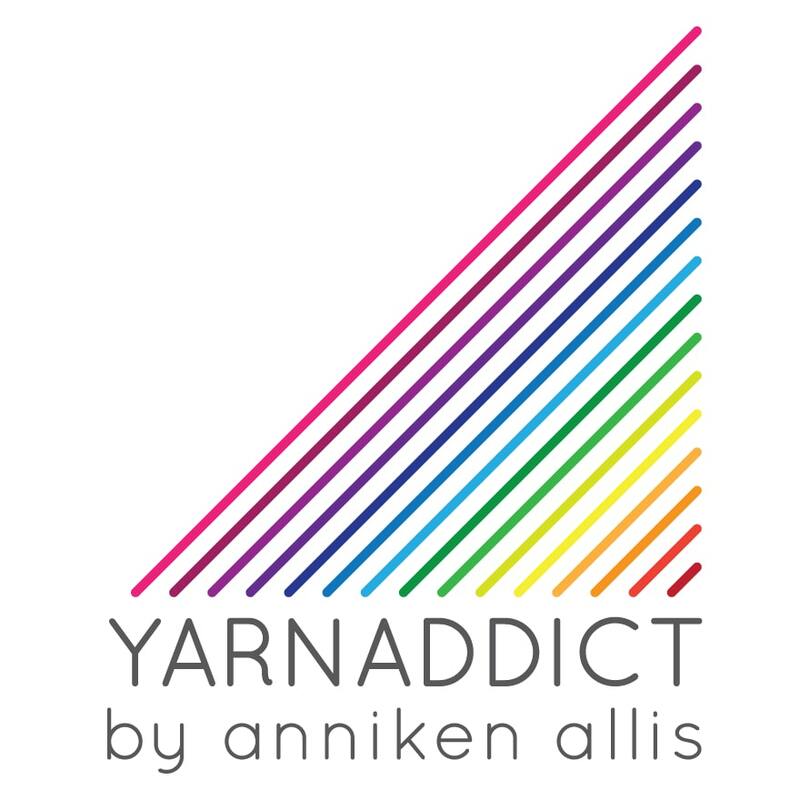 I'm teaching three other classes during Blacker Yarns De-Stash Sales this year. All the classes are listed here.